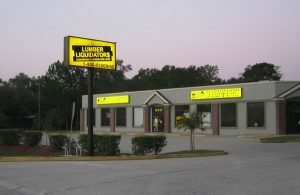 Never underestimate what a good sign can do for your business! Not only can they enhance the look of your exterior but can also influence your customer in many ways. A good quality exterior building sign and/or a pylon or monument sign can drive customers to your door. 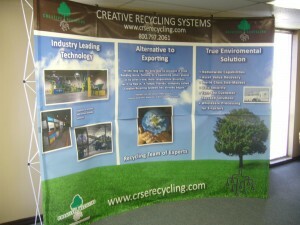 It is the first impression of your business that your potential customers get even before they may need your services. It can leave a lasting impression and influence a future decision to use your services or not. First, your exterior sign needs to give you visibility. Your location and the size of your space helps to determine some of the basics you will need to help you to be recognized and easily found. The sign size, choice of colors, the typestyle, and your logo are just the beginning to creating the right custom sign for you. 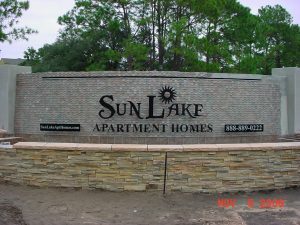 Premier signs of Tampa has the expertise to help you, start to finish, whether we are making a sign for an additional location duplicating your original sign or creating a totally custom piece. Monument signs or pylons are usually street side or at entrance locations. They can vary from the most sophisticated of styles, like brushed metal letters mounted on a stone surface, to a vivid laser-cut acrylic sign with a multi-colored logo and unique shape. 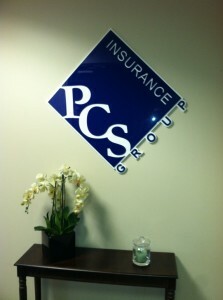 This first impression sign sets the tone for your business. It tells your customer about the personality of your company right from the street. It may influence the split second decision when they are looking for a place to eat, or be drawn from memory when they are in need of a repair or a service and they recall seeing your sign. Your next step in outdoor marketing is your building sign. This is a big part of the whole atmosphere of your location. Depending on the size of your building, and exterior windows, etc., you may choose to make use of multiple types of outdoor signage and lighting options. Your main sign maybe an extension of your street sign with little modification, or display your name and logo in a customized way that was limited on the street sign by city codes or pylon space. 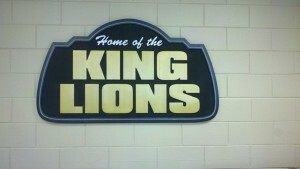 Premier signs can show you a vast array of sign materials that can give you the look you want. Don’t forget to include any directional signs your location may need to make it customer friendly. Vinyl lettering on windows or doors can also direct your client to the correct entrance, as well as naming the professionals who have offices there, describe the services you provide, or just deliver a friendly greeting. 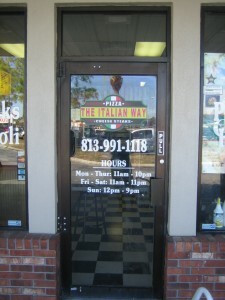 The importance of quality exterior signage for your business should not be minimalized. Take full advantage of Premier signs knowledge and years of experience and get the custom look for your business that portrays the right image and makes the best, lasting impression, from their very first impression of you. 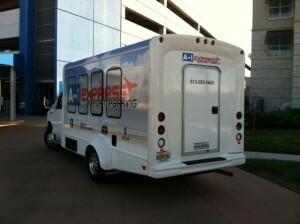 contact us by calling: 813-914-7006 or email: info@premiersignsfl.com.